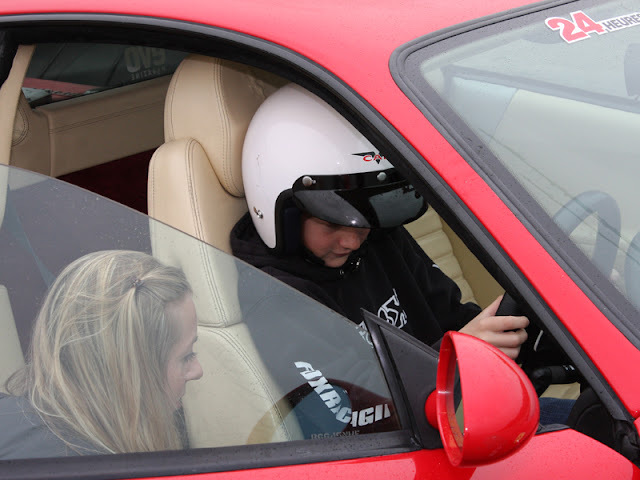 Where Roots And Wings Entwine: Juniors get behind the wheel with Track Days! Juniors get behind the wheel with Track Days! From a young age many children are curious and attracted to cars. Racing toy cars around excites them and sparks imaginative play. Cars capture their interest and evoke a sense of fun. For some children the fascination with cars evolves from toy cars to real life cars. The passion they have for cars in various forms develops over time and stays with them from young childhood to teenage years through to adulthood. Both of my children are mad about cars. From when they were tiny toddlers, toy cars have been firm favourite toys. 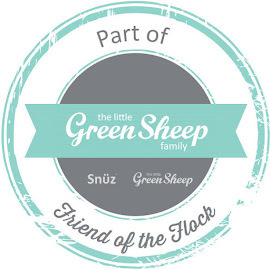 Their love of cars has grown and grown over the years. 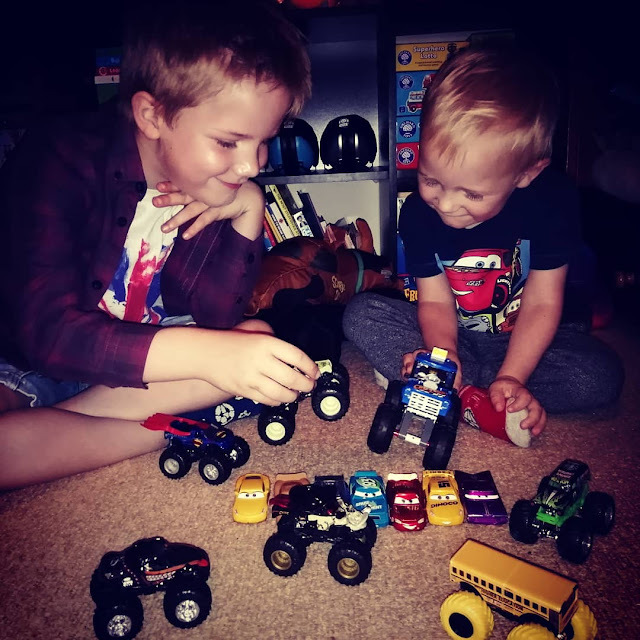 Our house is overflowing with toy cars and monster trucks, they adore watching racing cars, films about cars in particular the Disney Pixar Cars franchise have been watched a billion times and they admire cars when out and about especially sportscars. 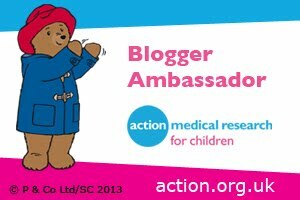 My eldest loves cars so much he is constantly asking when he will be old enough to get behind the wheel and learn to drive a car. Much to his delight the chance to get behind the wheel could be sooner than he thinks and before he can get a provisional driving licence. Thanks to Track Days his dream of getting behind the wheel is ever closer. Track Days offer Junior Driving experiences. Created to give youngsters a thrilling experience Track Days boast a variety of different driving experiences for juniors. The experiences are not just a passenger ride, youngsters actually get to drive the cars themselves! And the cars are not just ordinary, run of the mill, everyday cars they are impressive supercars - Ferrari, McLaren, Lamborghini and Porsche to name just a few. The Junior Driving experiences offer youngsters the chance to drive their dream supercar around a racing track for a select time. Some of the experiences also include a thrilling high speed passenger ride in a performance car. 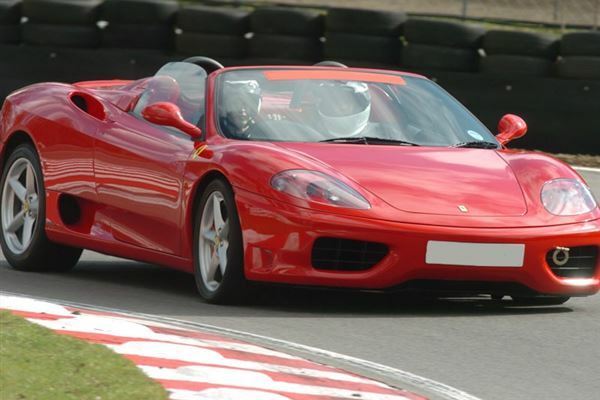 Junior Driving experiences include Junior Ferrari Thrill, Junior Supercar Six and 10 Supercar Driving Blast…..with many, many more packages available. 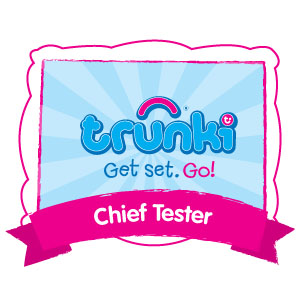 Safety needn't be a worry as all juniors are given full briefing and training before driving and are always under the capable eyes of expert, qualified, CRB checked professionals. 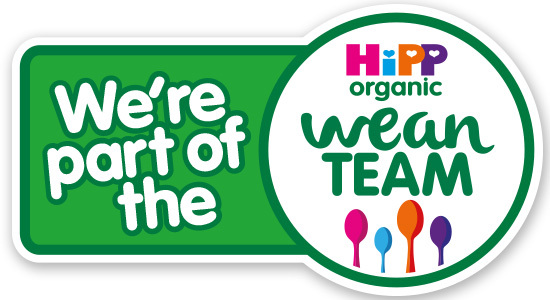 The experiences take place in safe surroundings on a controlled course. The cars also feature safety measures too such as dual controls or kill switches. The experiences are not just limited to youngsters aged 11 to 17, Track Days also provide an experience for younger wannabe car racers. 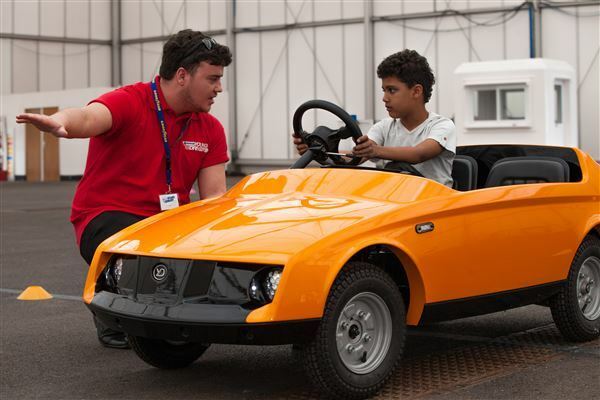 The Junior Driver Trainer is designed to give children aged 5-10 years the chance to get behind the wheel. Following a 5 minute briefing where juniors learn skills such as steering, braking and speed control they get 15 minutes to drive the “Firefly” an electric car around a special driving zone. Not only is it a thrilling, pedal to the metal experience but it also teaches juniors valuable driving techniques that will benefit them when they get on the road later on when learn to drive and pass their driving tests. A Track Days experience would make an amazing surprise and an unforgettable, spectacular experience to enjoy. Imagine the thrill of being able to tick off driving from their bucket list before the age of 17 when they can get a provisional driving licence. 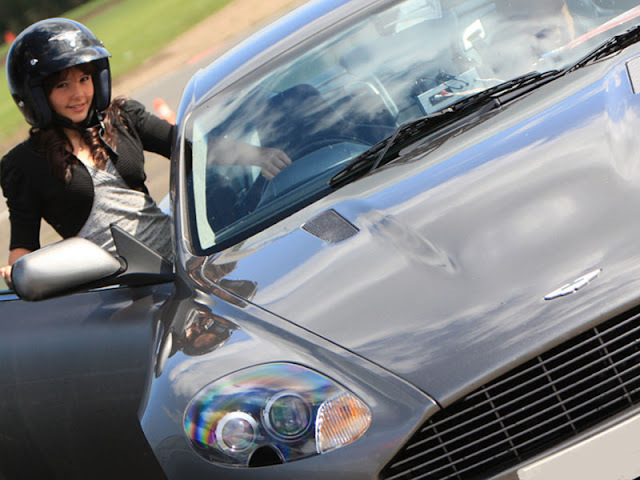 Track Days offer driving experiences at various venues across the UK. The Track Days website provides full details of the various junior experiences available highlighting the locations, experience itinerary and supercars to choose from. The driving fun is not just for juniors, us big kids can also get in on the thrilling fun too. 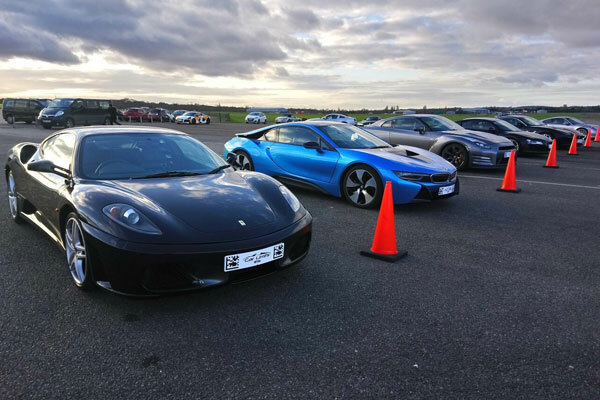 Track Days offer the chance to either drive supercars or race around a racing circuit in own car. To prepare racers for the racing action Track Days offer invaluable advice such how to prepare for your car track day. 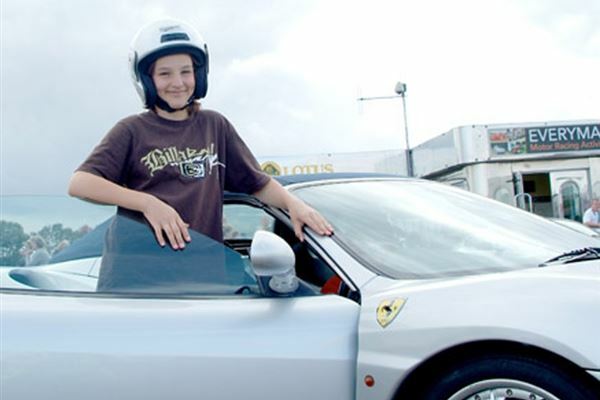 If your child has always wanted to get behind the wheel and drive a sublime sports car, make their wish come true and give them the ride of their lives by booking a Junior Driving Track Days experience now.